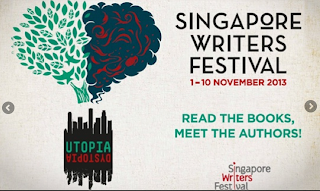 Singapore Writers Festival is on this coming week – with mainly authors for adults. 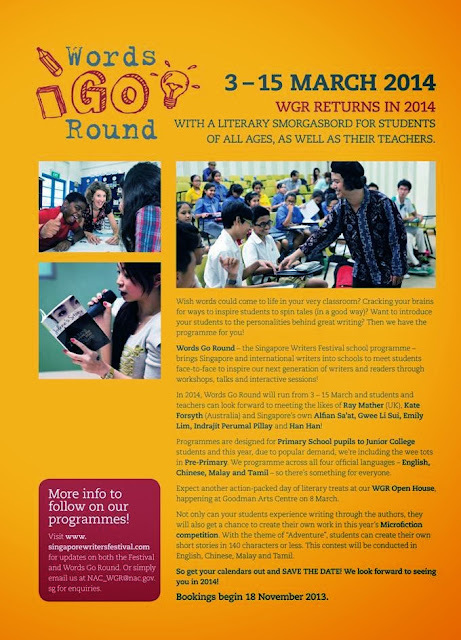 Words Go Round – an annual event where author events are organized for students. Next Post Red Dot Shortlists 2013-2014 — DONE!